Built to perfection, this Four Seasons Residence Club will make you feel like you are staying in your own private European village. Ski the slopes of Vail all day and then relax your sore muscles in the spa. 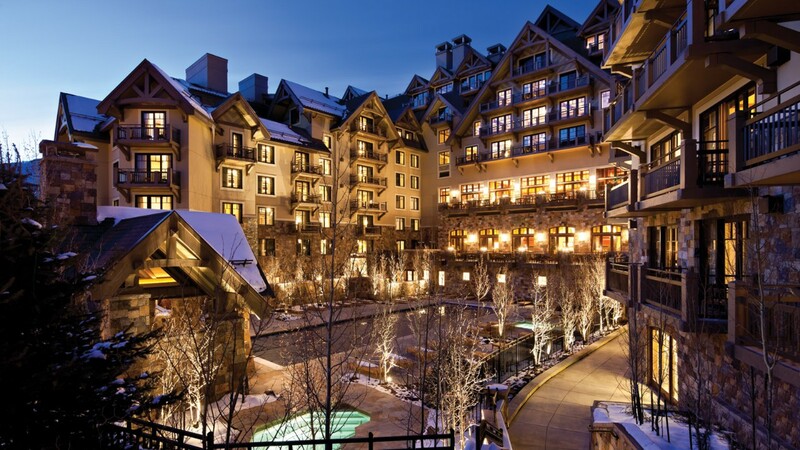 You will be pampered like a king when staying in your Vail second home with Four Seasons.